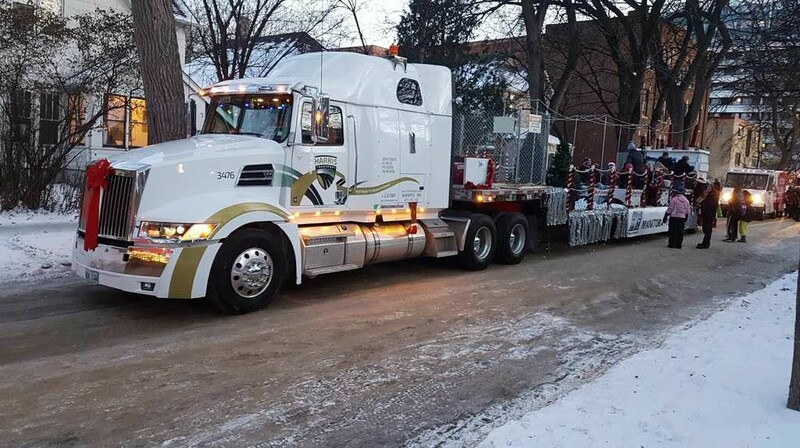 Harris Transport was pleased to participate in this years Santa Clause Parade! 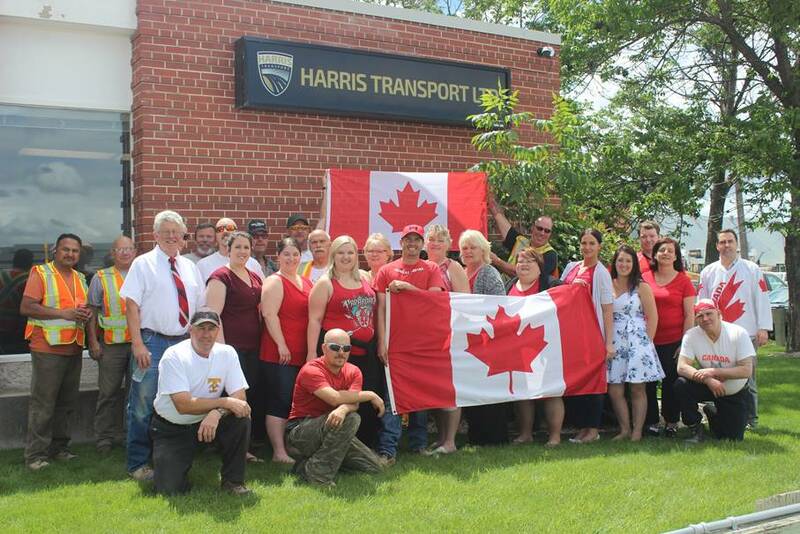 Happy Canada Day from all of us at Harris Transport! 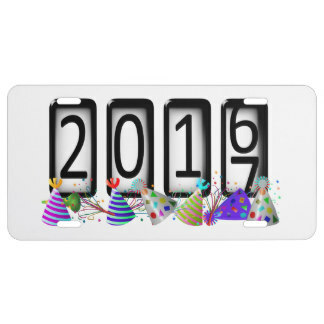 Happy New Year from the Harris Transport family to yours!